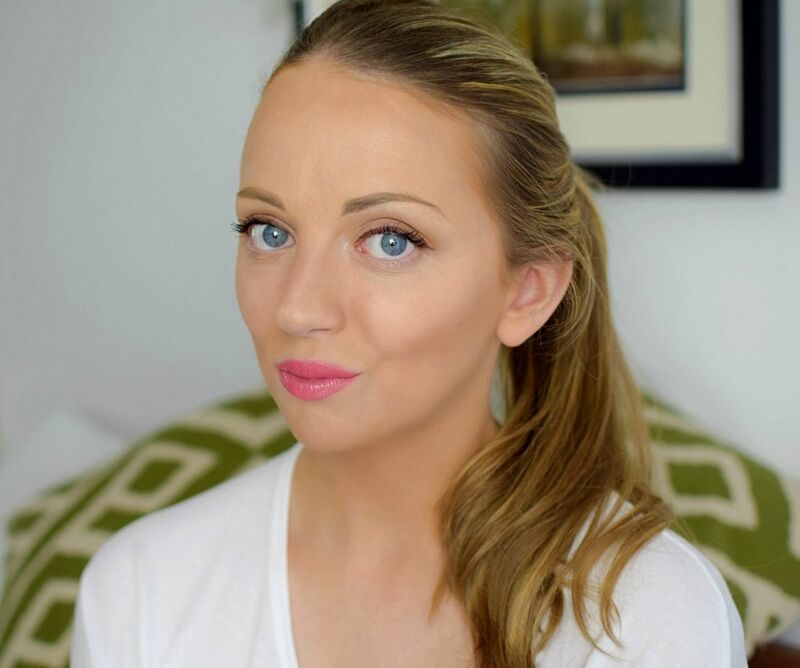 When it comes to contouring, it can be daunting even to the professional make-up experts. Especially if you want to use one of the bigger more creamy palettes, that let’s face it look a bit like war paint. 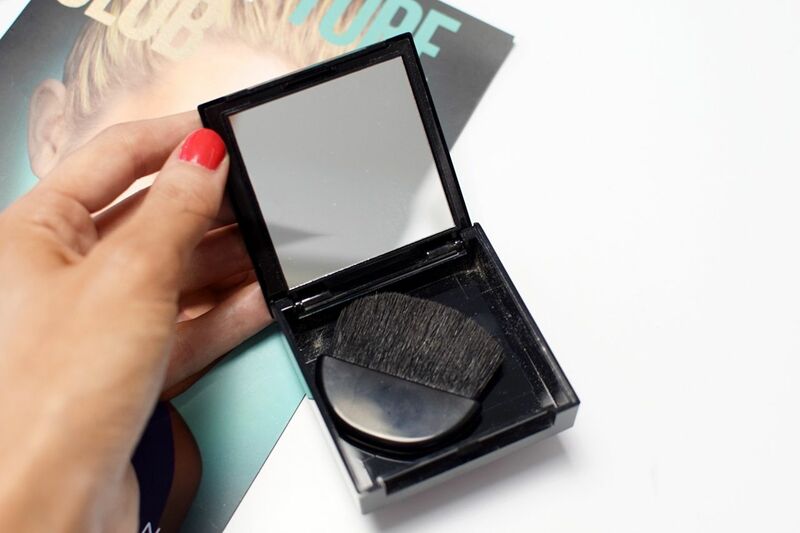 So when it came to trying out Maybelline’s new Mastersculpt Contouring Palette it was a sigh of relief as it is so easy to use and can really create a gorgeous contouring effect. 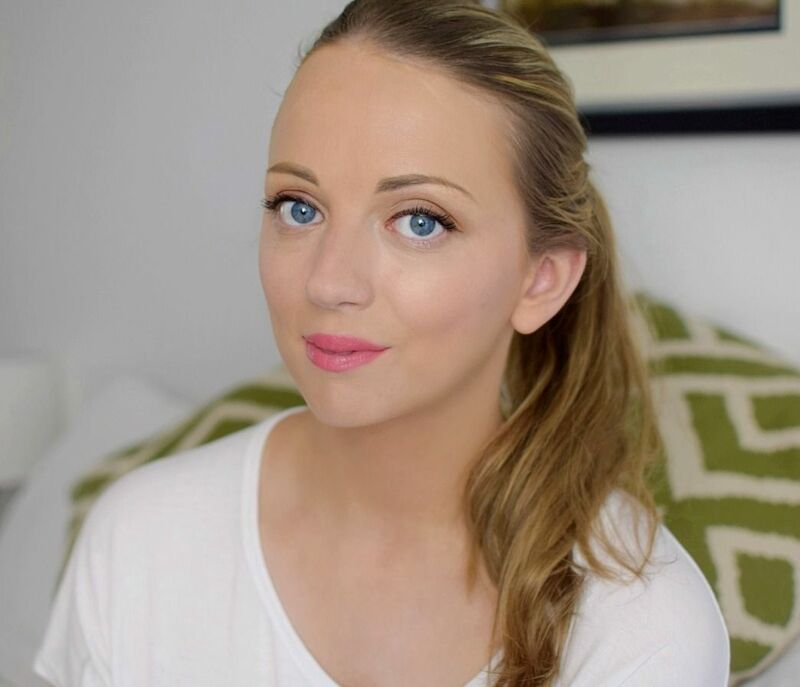 So what is contouring? Well it is a very carefully sculpted way to enhance and define your facial features, chiseled cheekbones anyone? This 2 in 1 palette from Maybelline has a matte contouring powder on the left hand side and a sheer highlighter on the left. I really loved the powder format of these compared to cream formulas I have tried before. 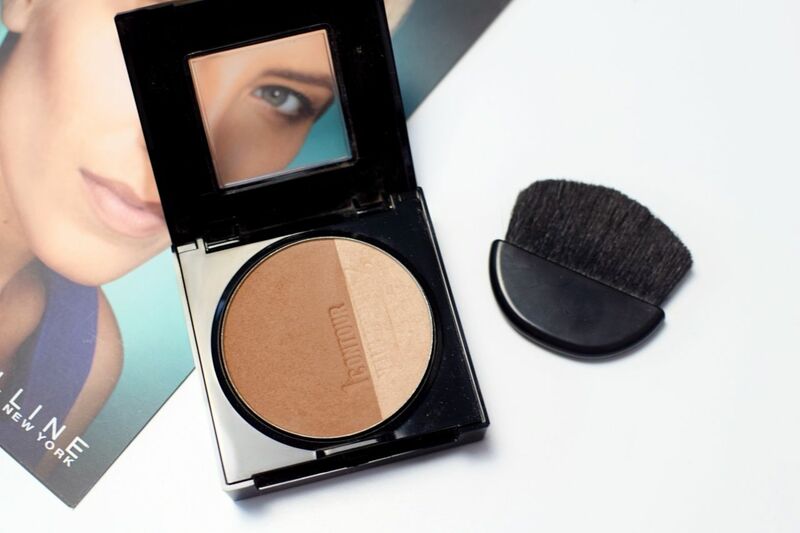 I think cream is perfect for a very contoured look, think Kim Kardashian and perfect to do when you are on going on an evening out with a lot more time. But the powder is perfect for every day, which is something I never really thought I would do with contouring. I really liked how the powders were matte and not shimmery, so my face didn’t end up looking like a glitterball. Inside the palette there is also a handy mirror and a brush for easy application. Again this is perfect for carrying around in your bag for touch ups during the day. Here is a before and after look, in the first picture this is my usual make-up routine I have applied and then the second using the mastersculpt palette. To apply I took the contour powder and applied it to the inner parts of my cheekbones from ear to mouth, to the temples – in which the brush was the perfect shape for these and also the sides of the nose and jawline. I then took the highlighting powder and applied to the apples of my cheekbones, my nose, chin and cupid’s bow. You can then use the brush to blend more together for a flawless look. I can really see a difference between the two and it fitted in so well with my usual make-up routine that it makes it so easy to use for everyday. The Maybelline Mastersculpt Contouring Palette is available nationwide in two shades Light/Medium & Medium/Dark and is priced at £6.99.